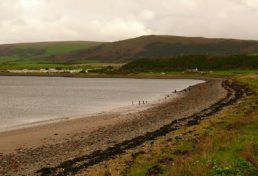 South West Scotland; a exposed complex coast jutting out into the Atlantic Sea. 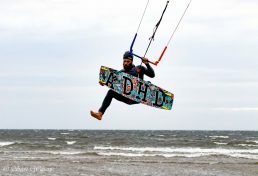 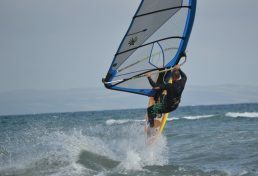 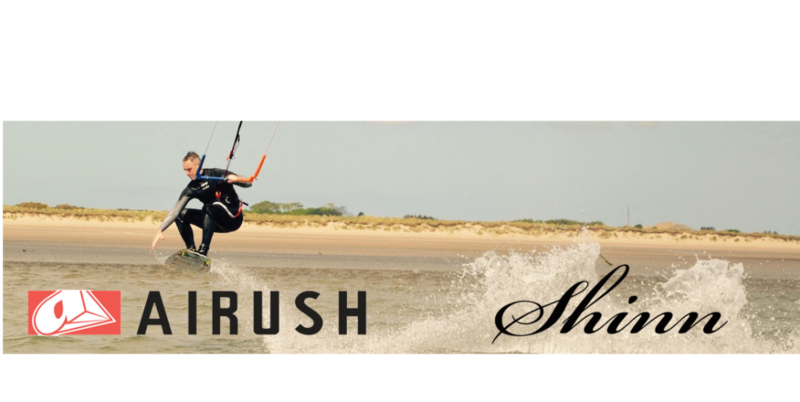 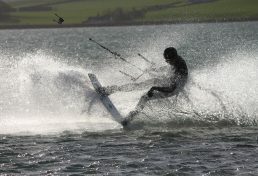 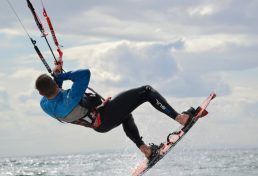 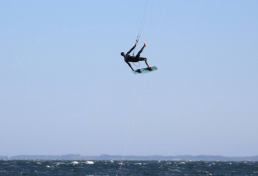 Our exposure ensures wind and the variation in our coast provides the perfect play ground for a kitesurfer to explore. 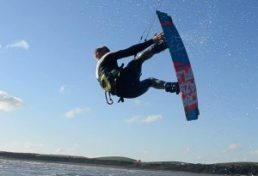 Expect pristine beaches, massive lonesome bays, deserted flat water lagoons, fierce atlantic swells, dramatic sea lochs and plenty of wind! 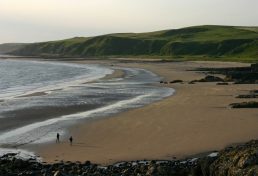 Our beaches are plentiful and scenery stunning. 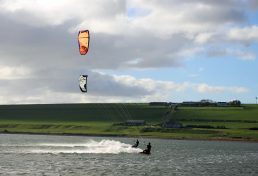 Read on to discover why South West Scotland is becoming the must visit kite surf destination of the UK. 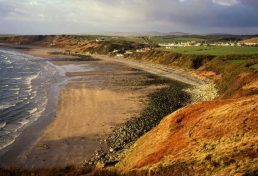 Sands of Luce acts as the perfect base camp from which to explore. 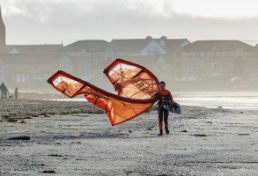 We have all the facilities needed to accommodate your stay and are positioned right on Luce Bay and central to most beaches mentioned within the guide. 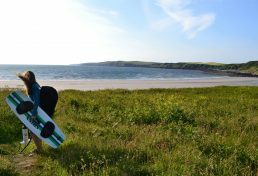 We have a whole host of accommodation options on offer for individuals, groups and families. 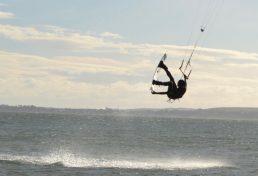 Check below for a selection of our favourite local beaches and other useful info on the area.